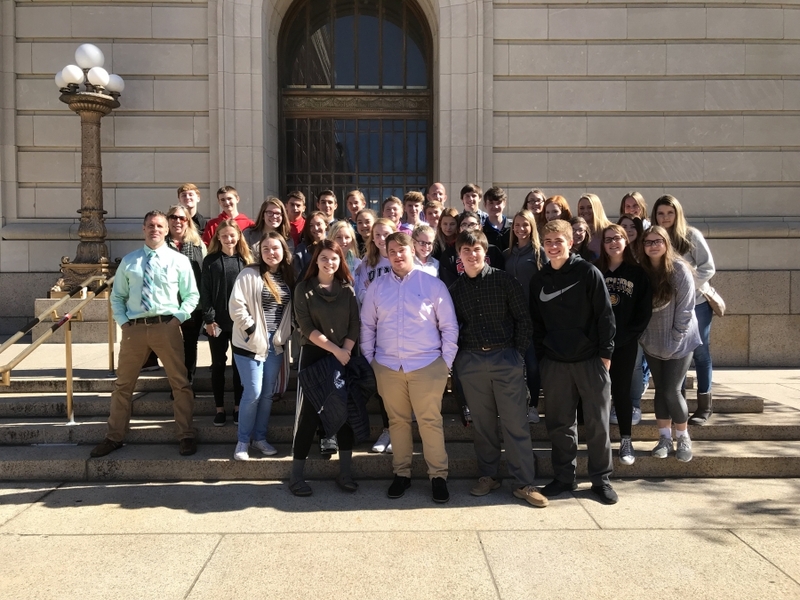 Mr. Wandsnider's Legal Issues students visited the Hamilton County Justice Center and Courthouse on October 24th, 2018. The students sat in on arraignment hearings, an actual court proceeding of a criminal case, and toured the jail facility. The opportunity allowed the students to experience first hand the material we have been learning about in class.